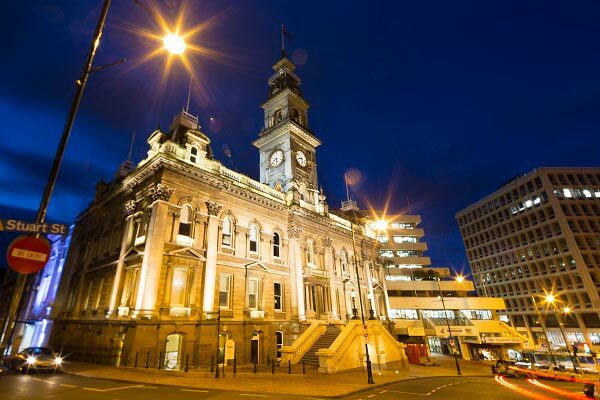 There are many reasons to hold a conference in Dunedin; here are five of them. The city features exquisite examples of Victorian and Edwardian architecture, with many of the hotels and venues housed in boutique heritage buildings. 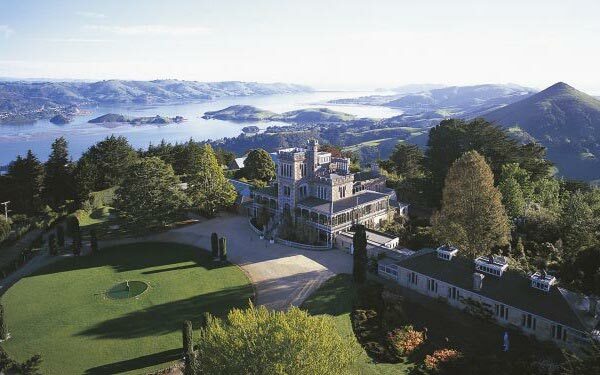 Add the ‘WOW’ factor that you can’t offer your delegates in any other region, dinner in New Zealand’s only castle. 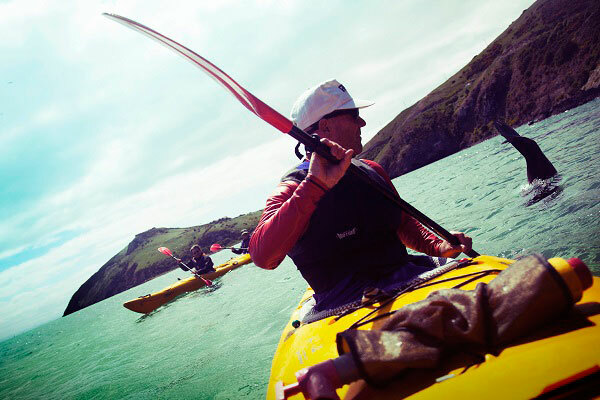 The Otago Peninsula is home to some of the world’s rarest wildlife as well as some of the country’s most stunning social event venues. The perfect backdrop to Dunedin city, and your event. Business events delegates to Dunedin discover a remarkably educated, creative and innovative city still thriving on its founding values. 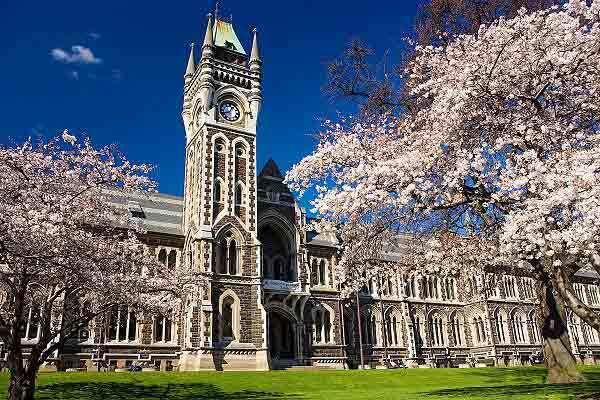 With a world-renowned university, the University of Otago, an innovative polytechnic and dynamic creative and technology sectors, Dunedin boasts a smart and engaged population. It’s all on your doorstep. 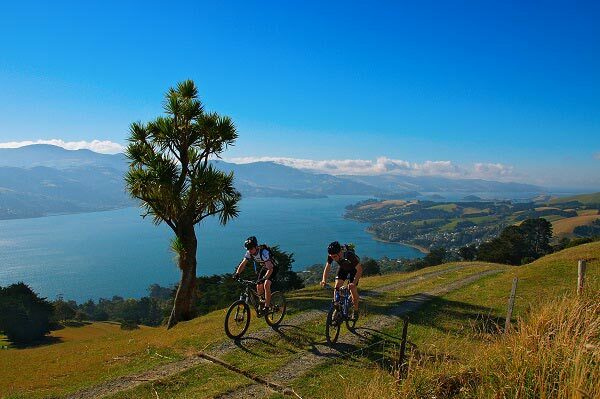 Nestled within encircling hills and the Otago Peninsula, Dunedin is a compact and lively city. The Octagon – the eight sided city centre – is the city’s anchor and home to some of the city's key venues.